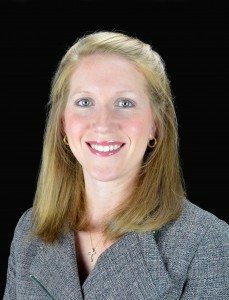 Ward Black Law is pleased to announce the addition of a new associate attorney, Megan E. Kunz, who joined the firm in August 2015. Kunz, a graduate of North Carolina Central University School of Law, represents people in personal injury and Social Security disability claims. She has been admitted to Federal Court, Middle District of North Carolina. Before law school, Kunz studied criminal justice and political science at Appalachian State University. Kunz is involved in several professional organizations including the North Carolina Bar Association, the Greensboro Bar Association, and the American Bar Association. She is an active members of the Triad community and regularly participates in service initiatives. Ward Black Law, a 36-person firm located in Greensboro, is one of the largest woman-owned law firms in the state. The team provides a range of legal services to people in North Carolina. Practice areas include dangerous products litigation, divorce/family law, personal injury, Social Security disability, veterans disability, and workers’ compensation. For more information, please visit www.wardblacklaw.com.